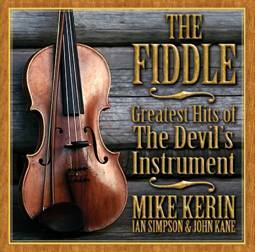 The Fiddle: Greatest Hits of The Devil’s Instrument is a rollicking ride of dazzling fiddle accompanied by banjo and guitar. This album of 20 tracks features all of the most popular and well-known fiddle tunes. Many of the tracks have been made famous through films and cartoons. From classics like Dixie Hoedown, The Devil Went Down to Georgia and the Chicken Reel to lilting laments like the Ashokan Farewell (from Ken Burns’ documentary The Civil War) and the beautiful Tennessee Waltz. Features Mike Kerin, one of Australia’s most accomplished fiddle players backed by Golden Guitar Winners, Ian Simpson and John Kane. 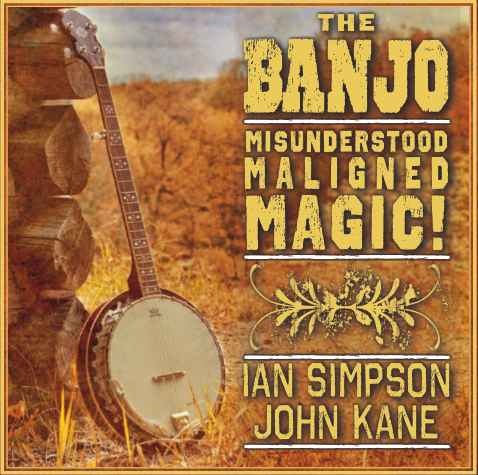 The Banjo – misunderstood, maligned, magic – out today. 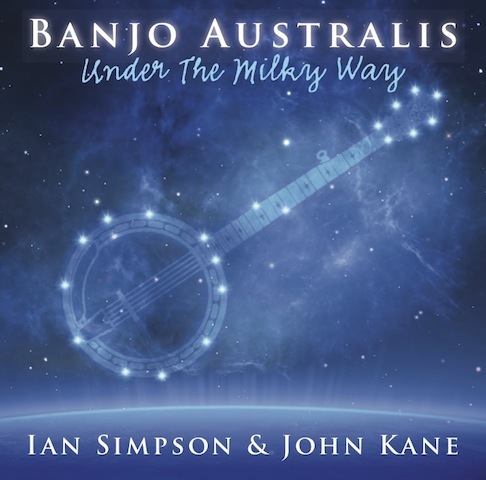 News from the ABC this morning reveals that John Kane and Ian Simpson have released an album of banjo tunes today. 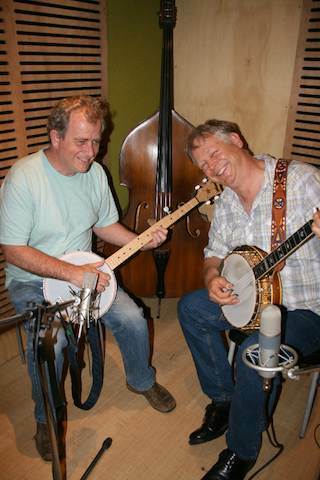 Ian Simpson and John Kane are two of Australia’s most accomplished musicians. On this new CD they bring you the most loved and famous banjo tunes from the much maligned instrument’s vast and growing repertoire. Tunes on this CD range from Foggy Mountain Breakdown and Cripple Creek to Scott Joplin classics The Entertainer and The Maple Leaf Rag. Even the music of Beethoven and Bach is given new life by this most enigmatic of instruments. We have seen it in the chart-topping success of groups like Mumford & Sons proudly brandishing banjos as symbols of their rustic masculinity. It appears in the thousands of YouTube videos and popular comedians Steve Martin and Billy Connolly are both accomplished banjoists. There is no escaping it, this instrument is well and truly part of popular culture and it’s here to stay. The banjo’s magical charms are impossible to deny. We will be in Sydney doing some media around the weekend of the 18th September, and a few days either side. We will also be doing a gig at the The Guitar Factory in Gladesville, Sydney on one of the days in this period. More info later. We are still looking for another gig whilst Ian is over from Perth – John Kane.